Are you feeling distress about a sensitive issue such as abuse, a past abortion, or an unplanned pregnancy? The resources below provide help and maintain anonymity. If you have an unplanned pregnancy, you are not alone. We are praying for you. If you are suffering from the effects of an abortion, you are not alone. We are praying for you. If you are suffering from abuse, you are not alone. We are praying for you. STEPS, a 13-Session discipleship program, is a gospel-centered resource that gently helps people confront the roots of their sin and suffering and leads them to embrace the freedom found only in Christ's redemption. Participants will benefit from large group teaching, small group community as well as one-on-one mentoring. 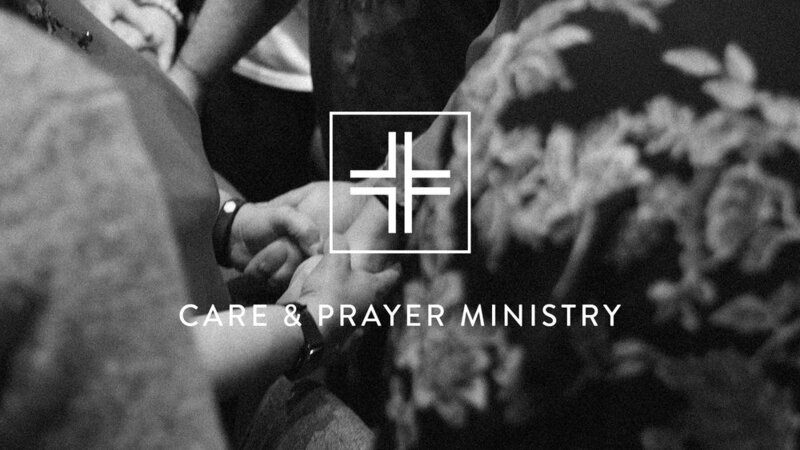 Care and Prayer at Church at the Cross provides spiritual and emotional care to those who are in need to help people and places encounter Jesus. The Village Church offers Recovering Redemption classes. These groups give men and women a safe place to pursue redemption in Christ from sin and suffering. These classes meet for two hours every Wednesday at 7pm at The Village Church campus in Southlake. The issues addressed in these groups fall into three broad categories: suffering primarily as a result of a person's sin (ex. addictions), suffering primarily as a result of a person being sinned against (ex. abuse) and suffering primarily as a result of a person living in a fallen world (ex. infertility). For more information, contact Jill Barlow at the Southlake Village Campus.